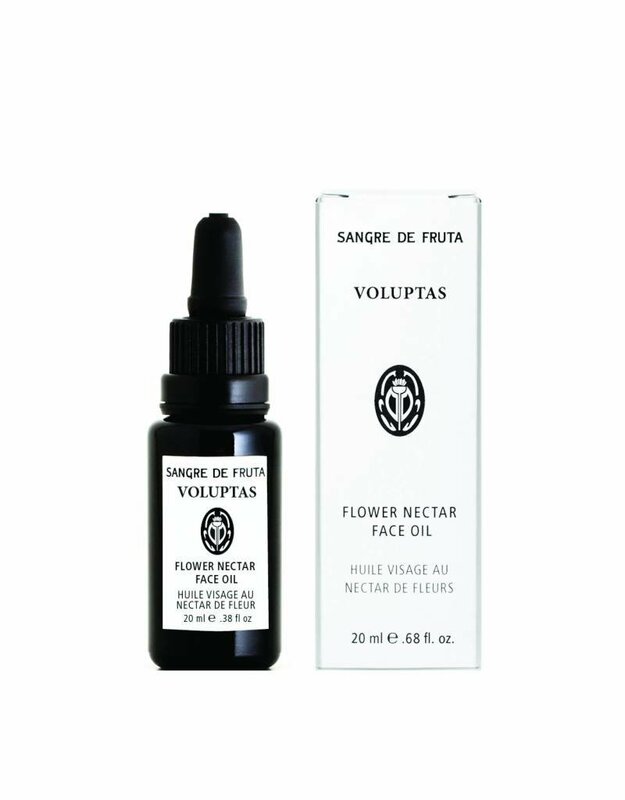 The Voluptas Flower Nectar Oil has been formulated for Dry / Mature Skin Types. It’s our most deeply moisturizing, replenishing oil. Voluptas is the goddess of sensual pleasure and delight. 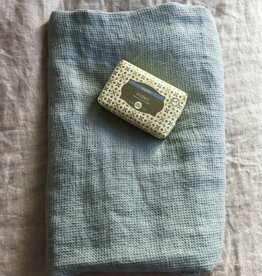 She would have loved this opulent combination of old world essential oils offering layers upon layers of healing and replenishing properties. 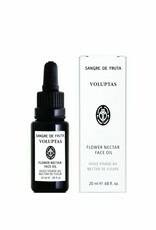 It has the scent of old world floral with a light musk and a silky, rich, dewy texture. ESSENTIAL OILS Rose Otto, Lavender, Neroli, Vetiver, Rose Geranium, Jasmine, Bergamot, Frankincense, Sandalwood. 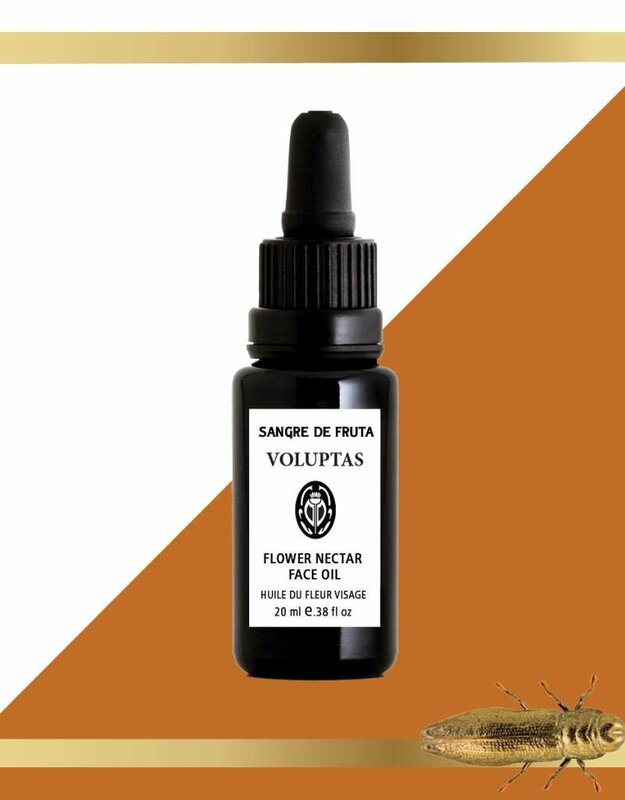 BOTANICALS Rose Hip Seed Oil, Jojoba Oil, Argan Oil, Olive Oil, Calendula Extract, Evening Primrose Oil, Vitamin E.
The Flower Nectar Face Oil collection is made in small batches with active plant-based ingredients and both exotic and local pure essential oils. 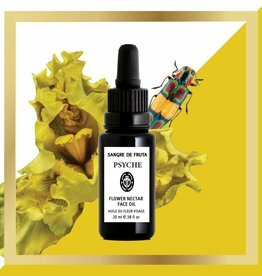 No synthetics, no toxins, no fillers, no artificial colours, no artificial fragrances, and no animal cruelty. 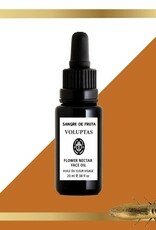 USE Apply a few drops of Voluptas Flower Nectar on a clean, moist face and neck morning and night. As there are no synthetic preservatives please enjoy within 6 months of opening.